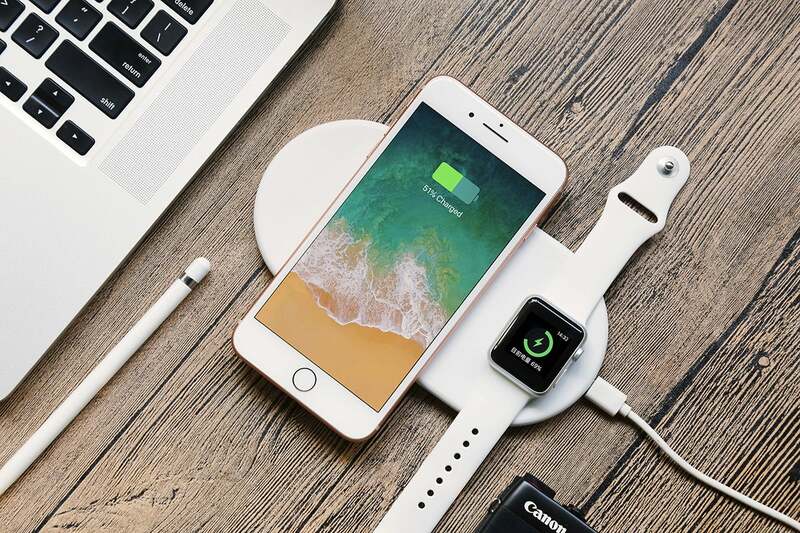 Apple made a big splash announcing its AirPower wireless charging pad – and then wound up killing off the device before it ever made it to market. 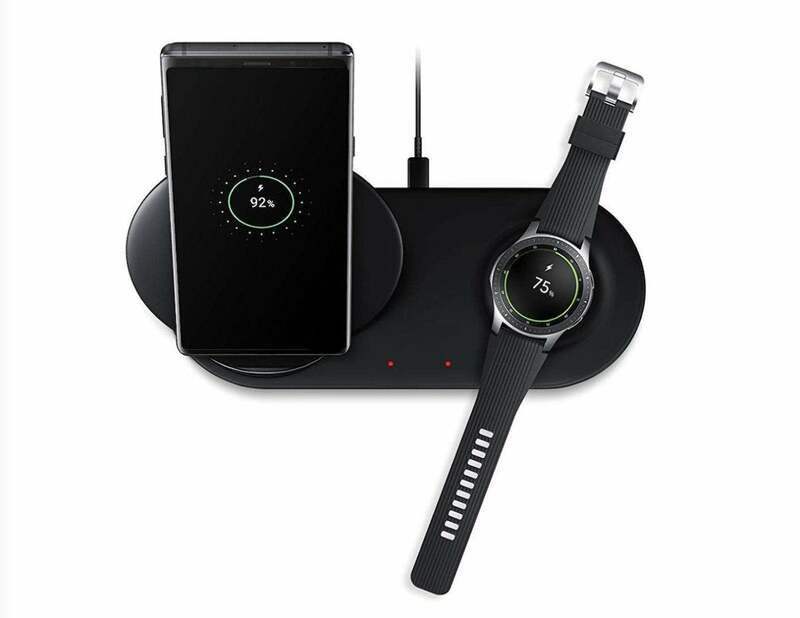 But there are alternative multi-device wireless chargers to keep in mind. 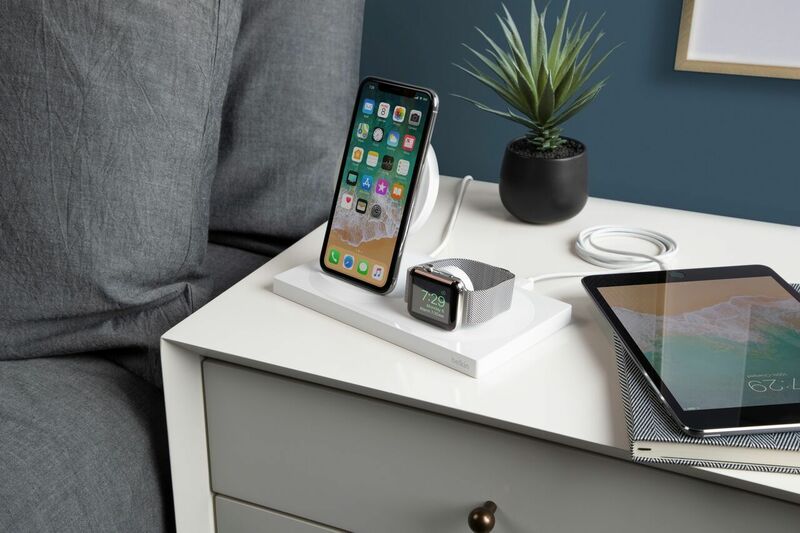 Among the options for those who were hoping for the AirPower is Belkin's BOOST↑UP Wireless Charging Dock for the iPhone and Apple Watch. 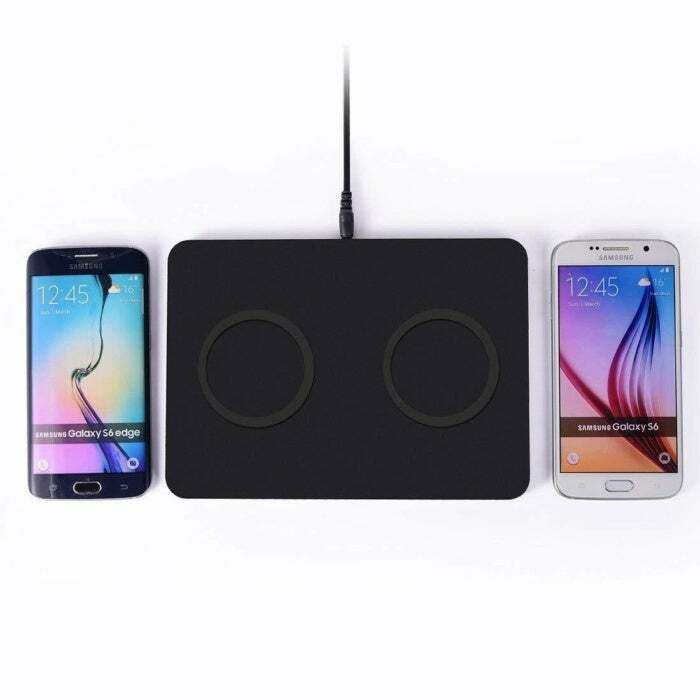 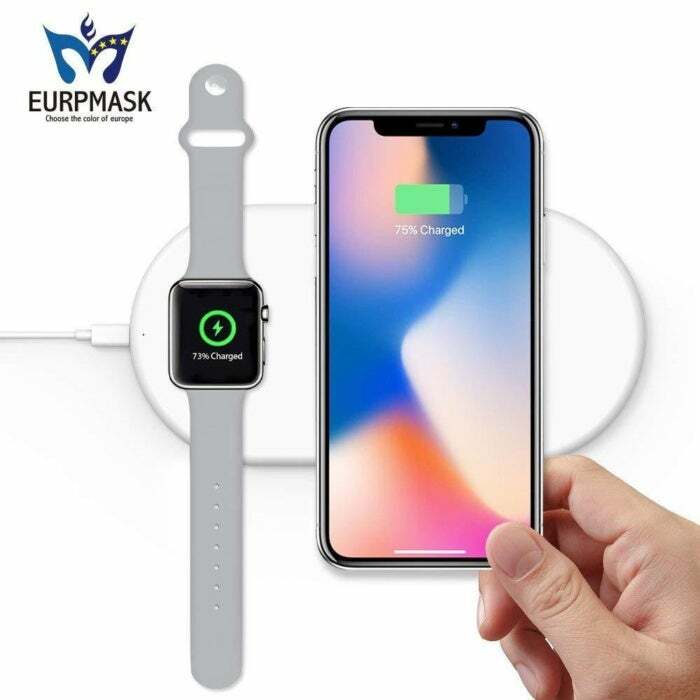 The wireless charging station is compatible with iPhone XS, iPhone XS Max, iPhone XR, iPhone 8, iPhone 8 Plus, iPhone X and all Apple Watch models. 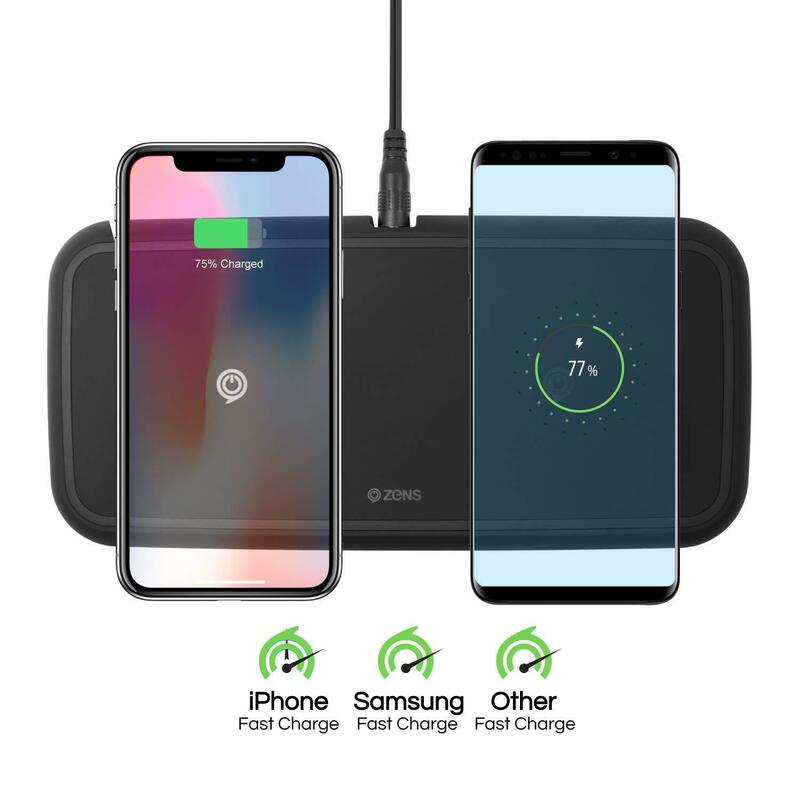 It offers "fast" charging at 7.5W and Belkin expects to release a 10W "universal" version in the near future that's optimized for Android smartphones. 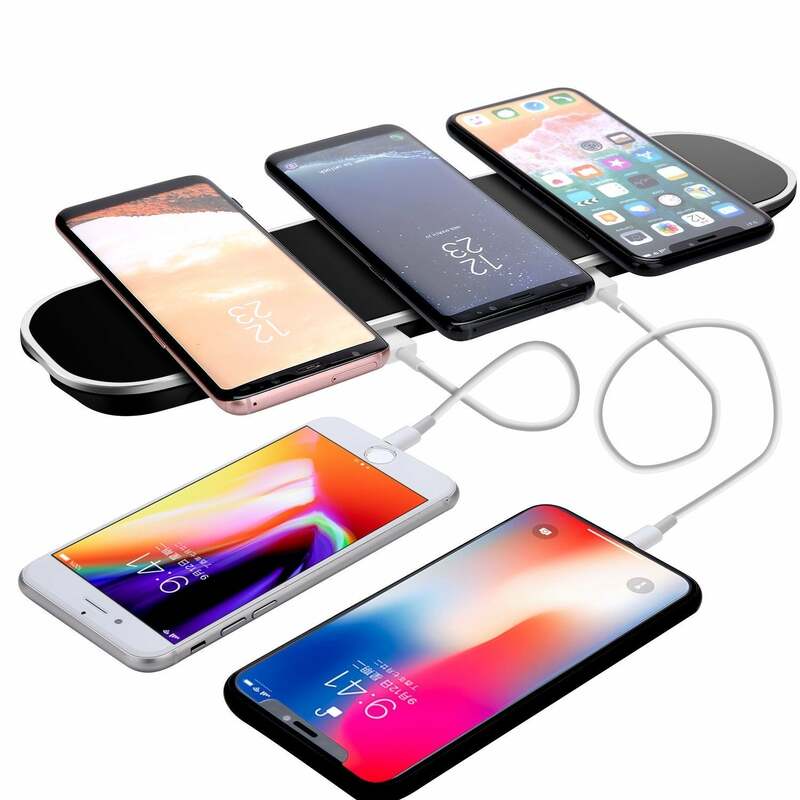 You'll pay a heavy price premium for the convenience of a single charging station, though: $160. 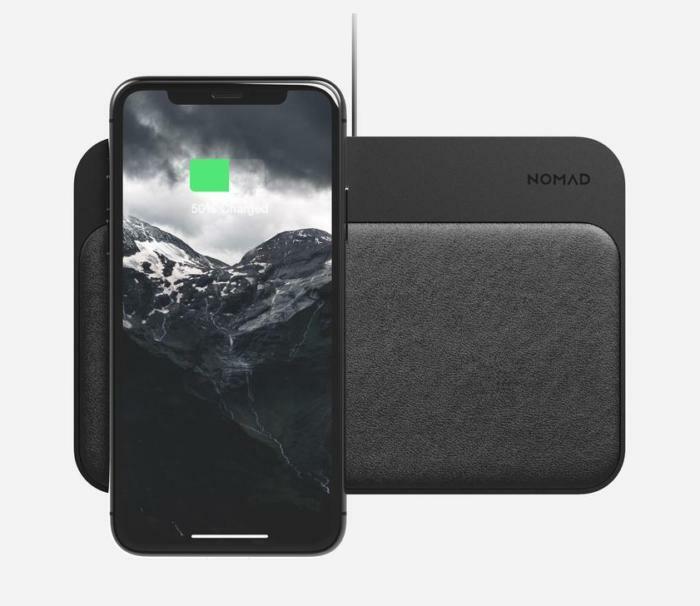 If a touch of elegance is your thing, you may want to consider the NOMAD Base Station, which sports a leather padded surface, under which there are three charging coils. 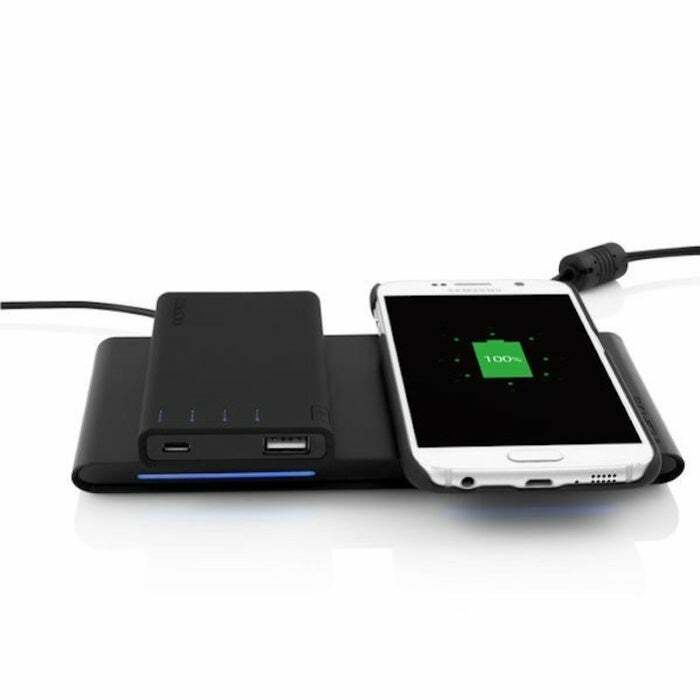 The Base Station can charge up to two phones wirelessly at up to 10W "Fast Charge." 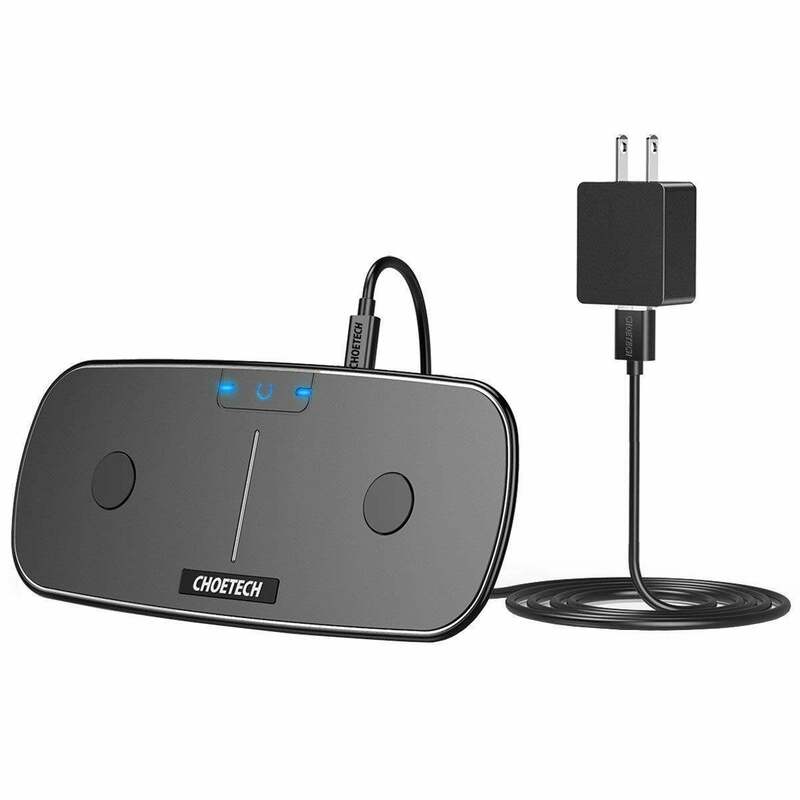 There are also two ports for wired charging: one USB-A and one USB-C with an 18W output capacity. 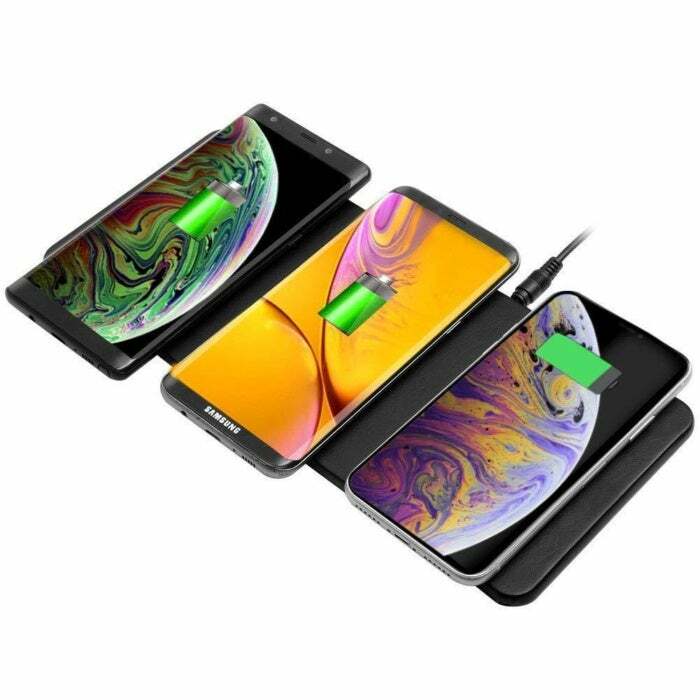 The price: $100. Another Indiegogo crowdfunded wireless charger is the Funxim Charging Pad. 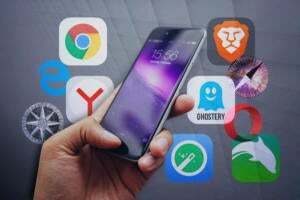 The company raised more than half a million dollars in 2018. 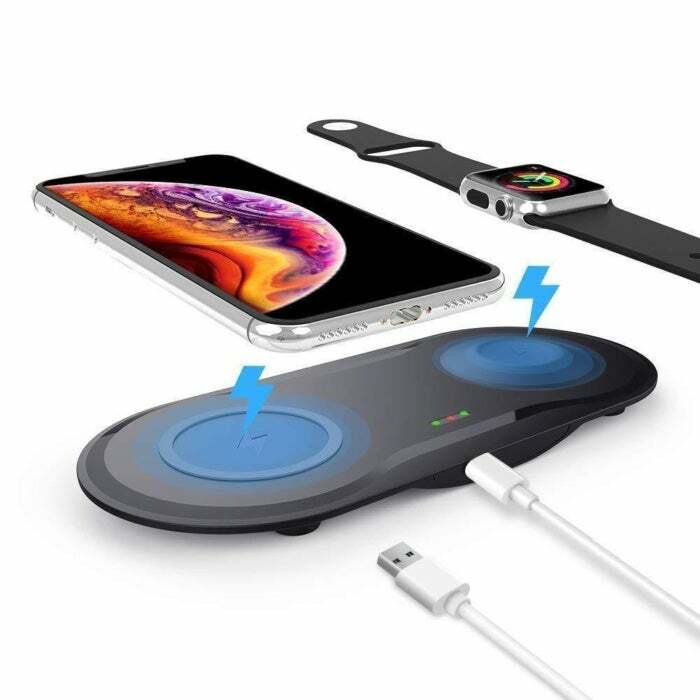 Manufactured (or at least distributed) by Funxim Innovation Technology Co.,Ltd in China, the company claims this pad can charge two different Qi-enabled devices – such as the iPhone X and Apple Watch – at the same time. 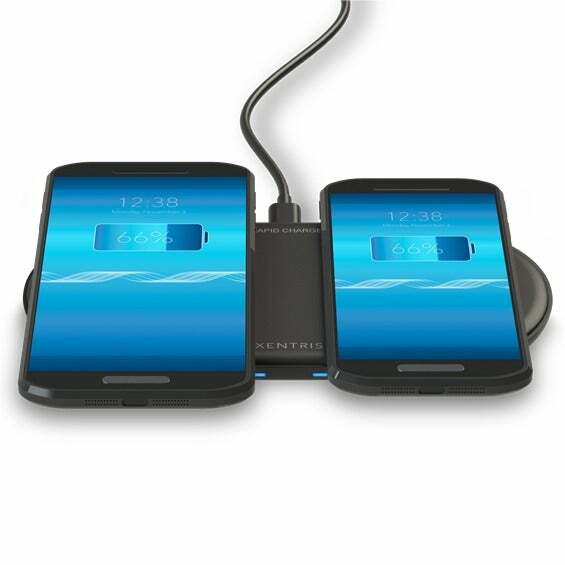 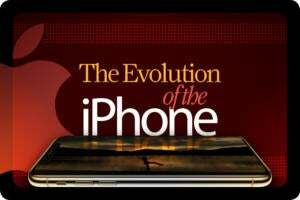 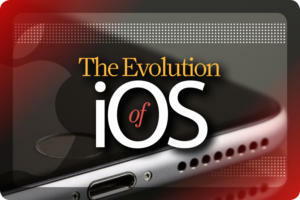 (Yes, the company claims it also works with Android devices enabled for Qi charging.) 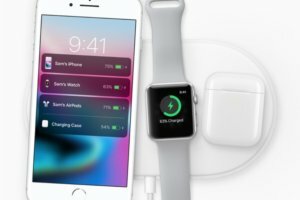 And 10-watt "fast charging" is supported. 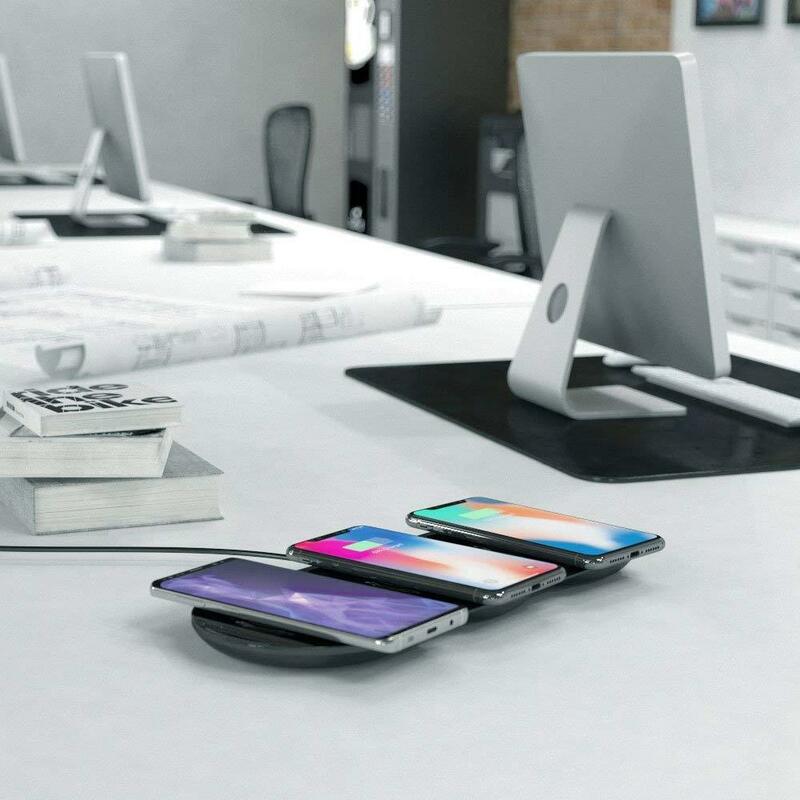 The CHOETECH charging pad is a stylish pad with surface LED lights to indicate when a Qi-enabled smartphone is connected. 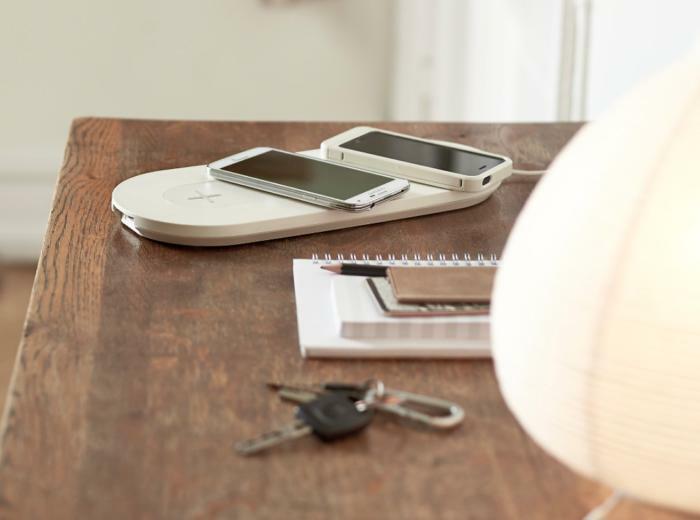 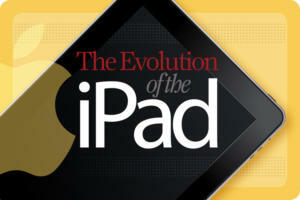 The pad has built in over-charging and temperature protection. It does not support 7.5W "Fast Charging," sticking instead with 5W standard charging. 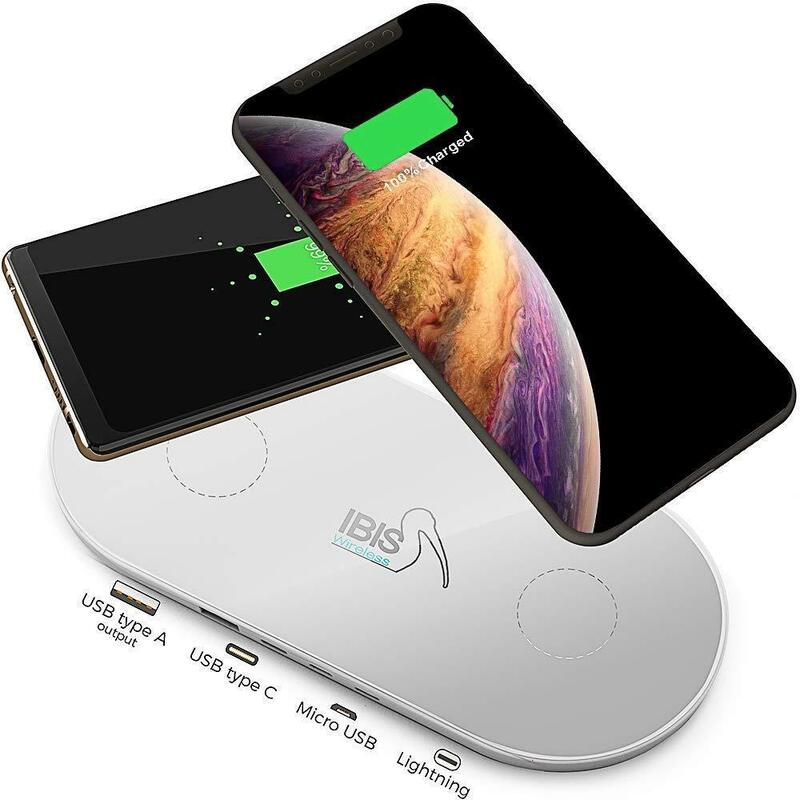 It sells for $31.